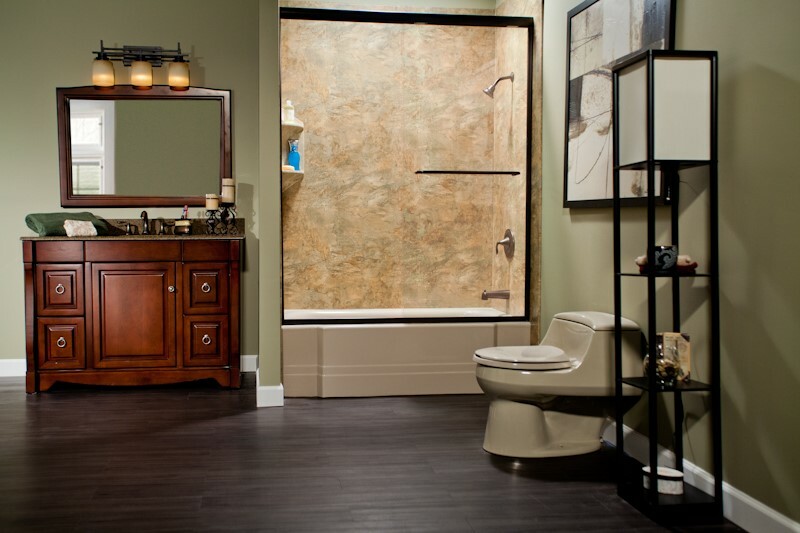 Bath Planet of Chicagoland has served the community in Streamwood with quality bathroom renovations for almost two decades. We’ve made a name for ourselves with our signature friendly and helpful customer service, high-quality bathroom products, and lightning-fast installation services. If you’ve ever dreamed of enjoying a nice, relaxing bath after a stressful day at work, or if you have a tub and rarely use it, our bath conversion services are just for you. Bath conversions—whether tub-to-shower or shower-to-tub—are a quick and affordable way to get the comfort and convenience you’ve been hoping for at a fraction of the cost you’d pay for a traditional bathroom renovation. 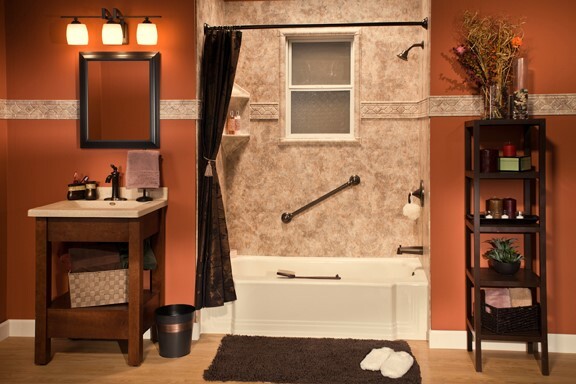 Best of all, while traditional remodeling projects can take weeks to complete, our bath conversions can be finished in as little as just one day. 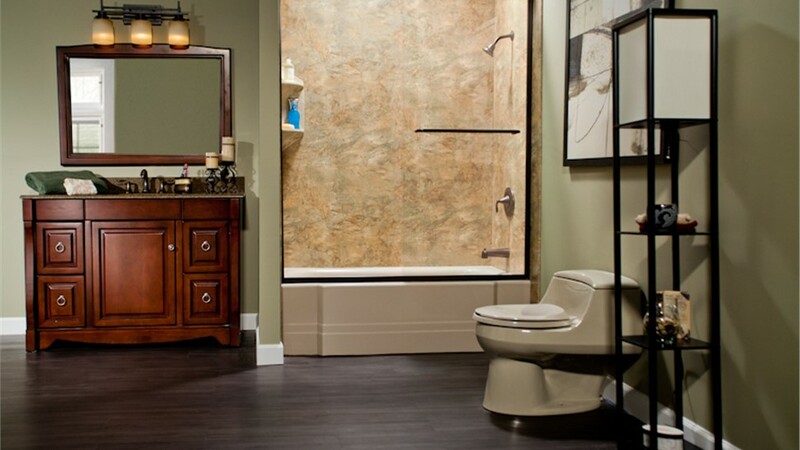 Whether you’re seeking added safety and accessibility features or upgrading your bathroom for a more modern, streamlined look, Bath Planet of Chicagoland is here to help. We’re pleased to offer a wide variety of looks, styles, and functions designed to meet the unique preferences of our customers. Our design consultants will speak with you about your home décor, style questions, or budget concerns, and offer suggestions on the best choices and most affordable options for your bathroom renovation. Because you’re in charge of the complete design and customization process, your bathroom will turn out exactly the way you want it, guaranteed. 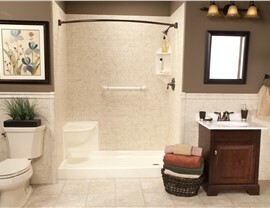 According to studies, two-thirds of accidental injuries suffered at home happen in the bathroom. At Bath Planet of Chicagoland, we’re proud to offer innovative bath solutions designed to safeguard your wellbeing and minimize the risk of falling or other injuries. Walk-In Tubs: For a better, safer lifestyle for your family in Streamwood, walk-in tubs are loaded with advanced safety features and designed for accessibility, comfort, and beauty. 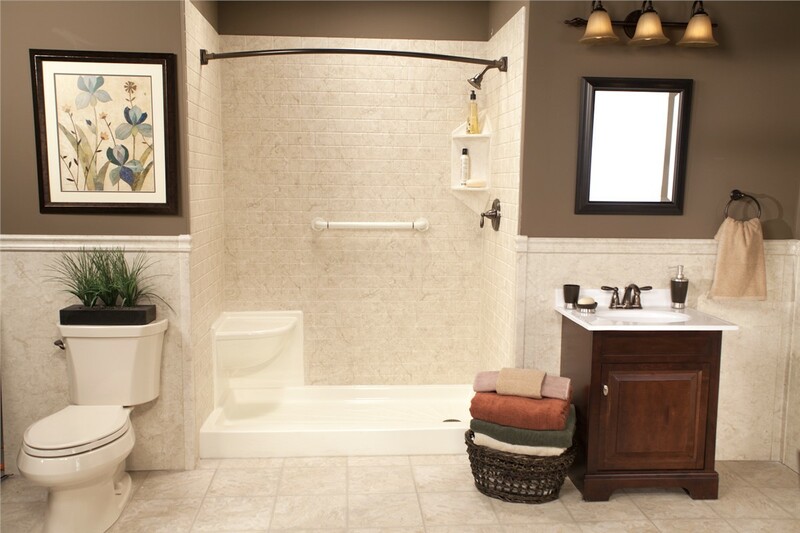 Barrier-Free Showers: If you’re struggling with mobility issues and want a better way to shower at home in Streamwood, barrier-free showers offer exactly what you need for an easier bathroom experience. Mold and mildew are more than just unsightly—they’re unhealthy, too. If you’re constantly cleaning your shower and seeing no end to a build-up of grime, it might be time to hang up your scrub brush for good and have your bath amenities replaced once and for all. 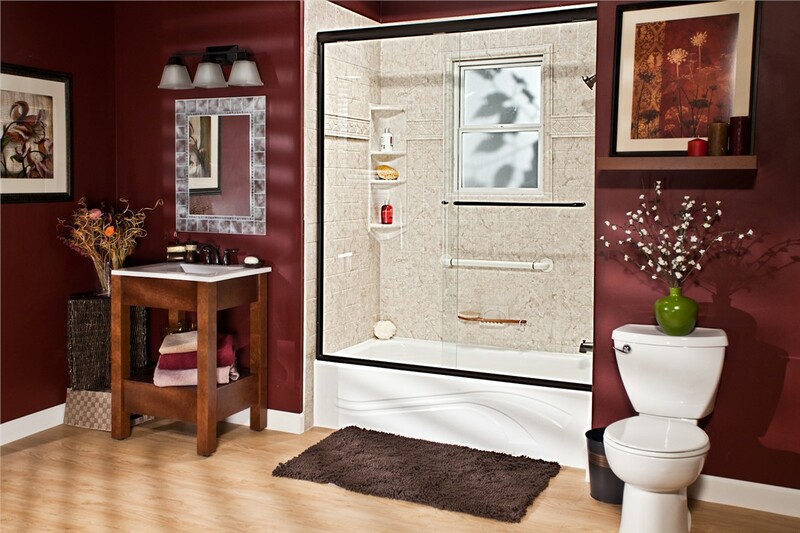 Our stunning acrylic tubs and showers are easy-to-clean, low-maintenance, and extremely durable. 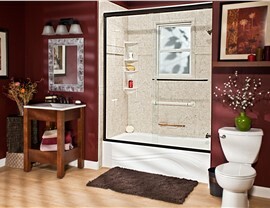 With minimal effort, your products will stay perfectly clean for a more beautiful, healthier bathroom for you to enjoy. 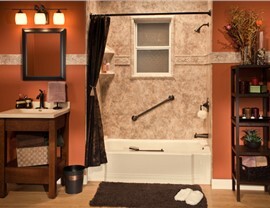 Get Started with a Free Quote for Your Streamwood Bathroom Remodeling Project Today! At Bath Planet of Chicagoland, we’re your one-stop shop for personalized design consultations and expert installations at affordable prices. Our design consultants and expert installers are ready to help you build the perfect bathroom you’ve been dreaming of—at a fraction of the cost and in much less time compared to traditional home remodeling. To find out more, call us now or fill out our online form to schedule a free, no-cost estimate for your Streamwood bathroom remodeling project today.